ALL EYES ON YOUR BUSINESS! 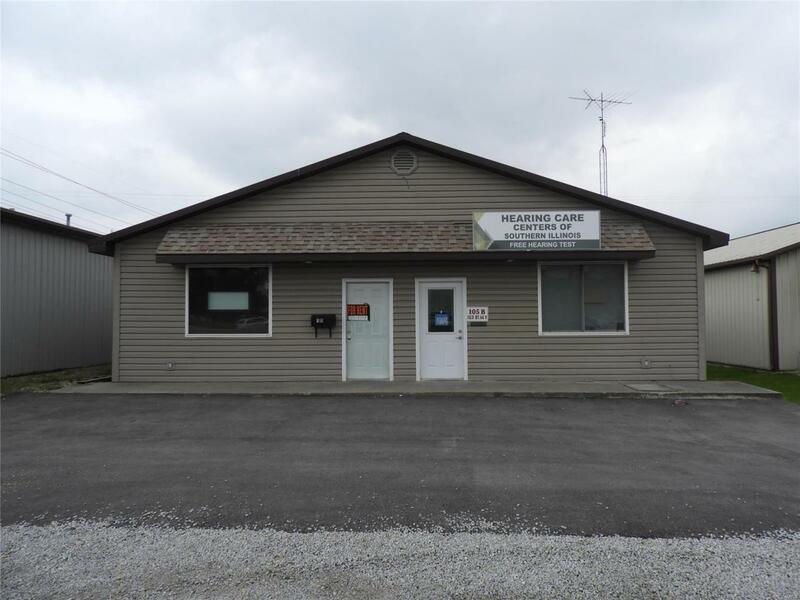 Located on OLD ROUTE 66 in Litchfield, IL, this building is the ideal spot for someone looking to attract attention. Call to set up a showing and view the great layout! Building is currently divided into 3 areas for rental. One is currently rented.